"Jake and his team have made our entire home shine! We are so thrilled with the outcome of our professional window clean. I always thought that I kept our windows clean, but now they look like they are not even there! 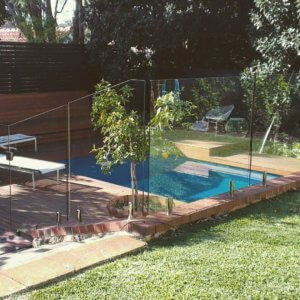 Jake and his team were a delight to have in our home while cleaning: professional committed and thorough gentlemen. Jake is now an official regular event in our spring and autumn routine clean. Thanks guys. Amazing! 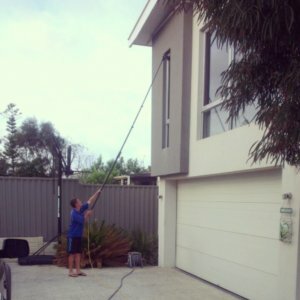 Professional Window Cleaning (Jake and his team) has been cleaning the windows at our business premises for the past 5 years or so, and have always done a thorough and high quality job. I have been so impressed that I have also engaged them to do my personal residence and have been extremely pleased with the standard of their work at home too. They work hard and also have a good sense of humour. Professional Window Cleaning have been cleaning the windows at Hertz for Nine years, we are so impressed with the job that, they have also been doing my personal residence. Jake has a fantastic work ethic and he and his team do a great job as far as I am concerned, and I would recommend him to anybody that needs window cleaning. Jake and his staff at Professional Window Cleaning Service have worked for me in various different capacities for over 7 years. I have used them for everything from simple builders cleans through to cleaning of exterior surfaces over 4 storeys high. At all times I have found their service to be extremely professional with quality and attention to detail that is second to none. I would recommend their services to anybody who is seeking a quality job done at a reasonable price. Jake has cleaned our whole (4) families windows for many years. He is Professional, thorough, always has a positive attitude, does a great job and it is always a pleasure to have him in our home. We are only too happy to recommend him.